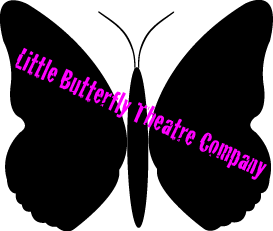 The Little Butterfly Theatre Company was founded in 2014 by theatre director, Amy Poe, as a place where young adults can create new and relevant theatre. We strive to challenge social norms, stretch the limits of the theatrical art form, and make innovative theatre for modern audiences. Previous credits include Spring Awakening (2014) and Bloody Bloody Andrew Jackson (2015).